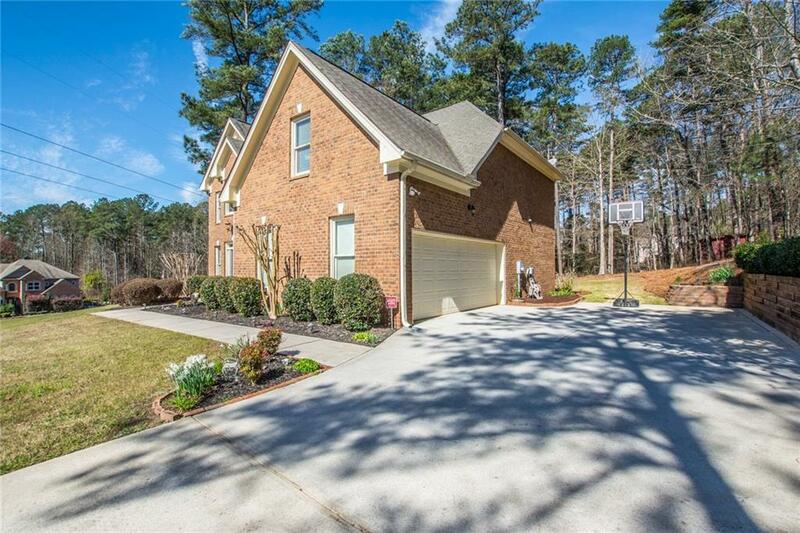 Beautiful 5/3 Traditional sits perfectly on 1.32 Acre Lot on CUL-DE-SAC. 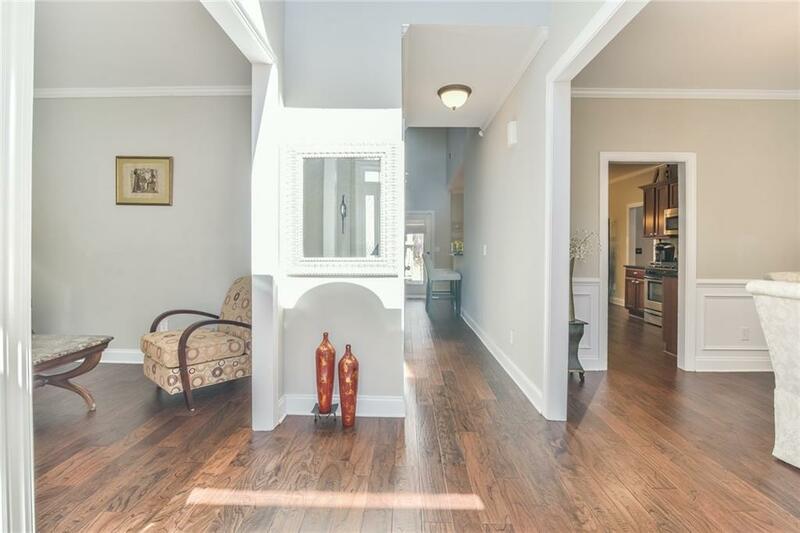 Home features gorgeous hardwoods throughout the main level, installed in 2018. Seperate Living & Dining, spacious bedroom w/full bathroom. 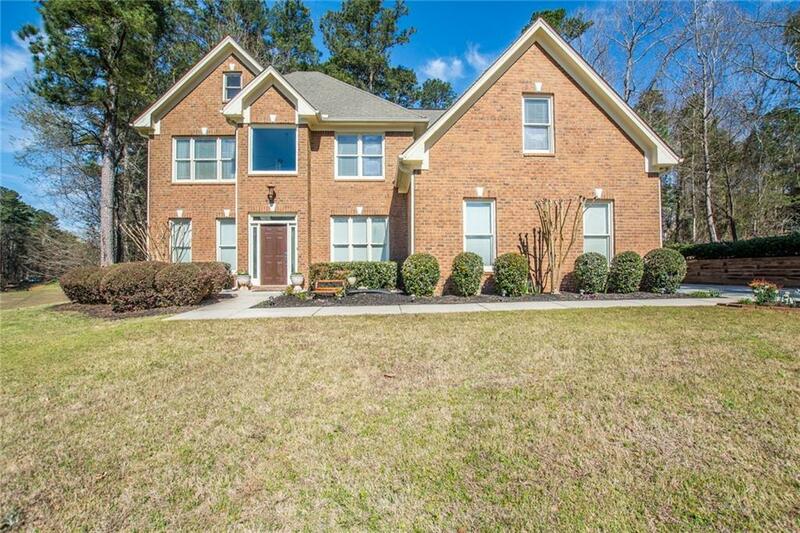 Large kitchen w/cherry stained cabinets, SS appliances & granite counters. The master suite w/Trey ceiling offers a luxury bathroom W/oversized separate shower, Jetted Tub & separate vanities. The tranquil backyard has 2 great patios you'll want to sit and enjoy for hours. MUST SEE!! !